But if you sell business-to-business, getting an article on the cover of a trade magazine may be even better. It puts your company in the spotlight, powers up your brand, and promotes your product. 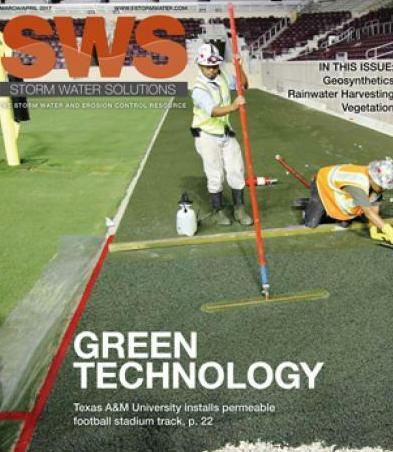 Storm Water Solutions put a case study I wrote for one of my clients, Porous Pave, on the cover of the March-April issue. The article is a success story on a high-profile installation of Porous Pave’s product. How did I get this article published? Well, that’s actually quite a nifty story. Contact me. I’ll tell you all about it.